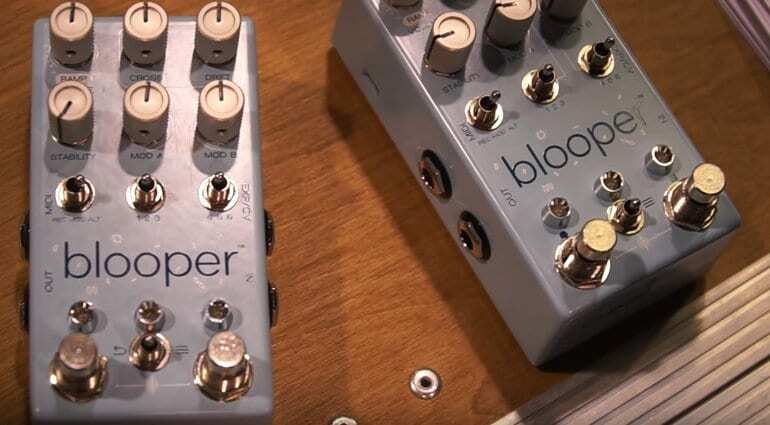 Chase Bliss Audio has been busy and now we have the news of their new Blooper ‘looper’ pedal, which they debuted at Winter NAMM after last week’s Instagram tease. 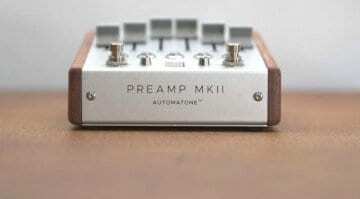 Obviously, everyone is already more than excited about the new Chase Bliss Audio Automatone MKII pedal (a new preamp with motorised robotic faders) was announced last week, but they have another very interesting new effect in the pipeline. It isn’t quite ready yet, but Chase Bliss Audio is working on their new Blooper pedal. 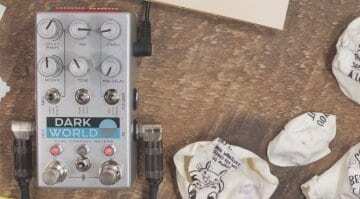 This new looper pedal appears to go just a bit further than your standard looper and is certainly. Luckily, a few video demos have appeared online over the weekend so we can check it out a little closer. The new Blooper manipulates your looped audio in ways that you’d never thought possible, it sounds intriguing and there is a sneak preview in the Instagram post below. Blooper! We're developing a looper with @knobs_demos and @3degreesaudio and this is that looper. It's early in the process and we've already changed the design, but heck. We're excited and we're sharing it and we're going to film everything and share that too. The early life of Blooper. Each month we'll publish a video covering the development and all the things we're doing wrong. Wippee. No planned release date or price. Come meet our blooper friend at NAMM tomorrow booth 3744. Then factor in all those DIP switches on the top of the pedal and you kind of get the idea it’ll be a bit of a monster for looping options. I’m looking forward to something more official soon on what all those controls will all do, but you can hear a little audio of it below being demoed at Winter NAMM. No price details or release dates yet, so we will have to be patient for now. 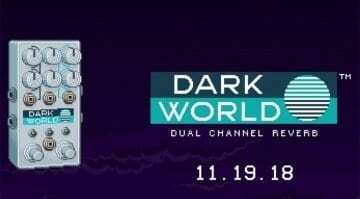 I’ll update you all when we know more official information and details about the Blooper! 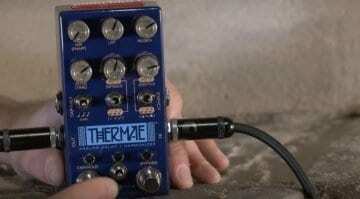 Chase Bliss Audio Thermae delay pedal: Beyond analogue?